A cryptic tweet from the official Prey account seems to indicate that something’s on the way for the game. Prey is one of the reasons we thought 2017 was a really good year for single-player games. 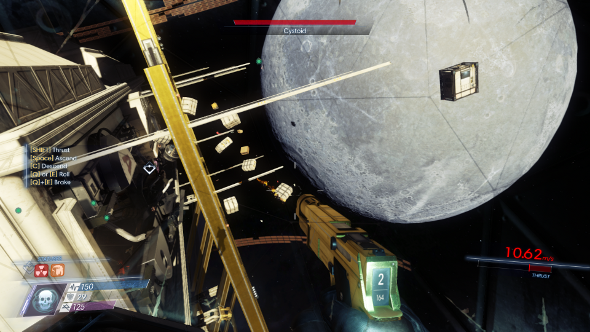 That’s not an awful lot to go on, but there were references to a lunar colony in Prey. Does that mean we could be headed there next, and perhaps more importantly, do they have homicidal coffee cups on the moon? It’s all unclear right now. But Prey wound up being one of last year’s best single-player experiences, so if there’s more of that on the way, we’re all for it. We’ll let you know as soon as we hear more.